NEXT Future Transportation, a prominent developer of self-driving technology, and Digital Barriers, a provider of the most effective tools in security services, formed a partnership that will enable the development of a new user experience in mobility. Facial recognition will now be the secure access to a number of connected services and in-vehicle preferences with driverless vehicles. The aim is to help NEXT give its customers with an enhanced and more secure user experience. It will also provide an understanding of the status of each vehicle to improve fleet security and provide tailored services customized for the individual user. 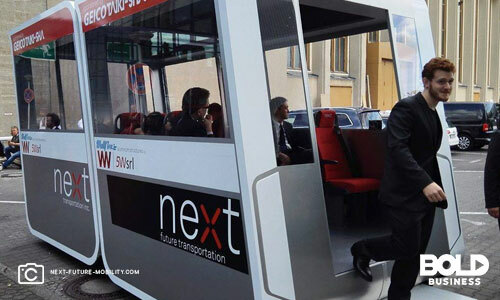 Digital Barriers, which has achieved an expertise in facial recognition and wireless video streaming, will integrate its SmartVis live facial recognition technology and EdgeVis live video streaming in the patented autonomous mass transportation vehicle of NEXT. 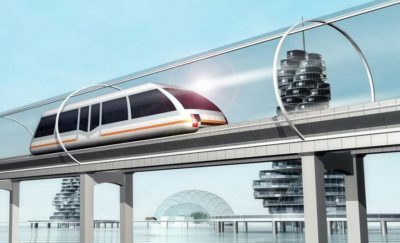 Digital Barriers live video streaming technology will enhance the security and safety systems of the autonomous mass transportation. NEXT Future Transportation has developed a system of artificial intelligence and next generation smart transportation that works on swarms of modular autonomous vehicles. Each module has the ability to attach or detach from other modules on the roads. NEXT is pushing technological innovations to dramatically change the way in which people communicate and interact in everything that they do. There is now the technology push and the corresponding consumer pull for advanced transportation technology products and applications, such as facial recognition technology and live video streaming. The company’s partnership with Digital Barriers will give them better insights in providing safer, cleaner, and more courteous public transportation that will motivate commuters to use their services. The partnership will be the ideal platform for the development of new ways for the autonomous transport industry to answer the evolving needs of the consumers on the global scale. There is a race for autonomous vehicles. The main selling point of self-driving cars is the security and safety of passengers. 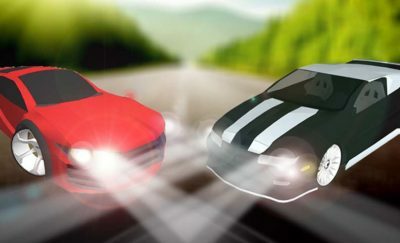 In addition, driverless cars can run on the road with less clearance between vehicles. NEXT’s driverless cars feature swarming capabilities which allow them to couple together, while being independently powered and driven. If one segment needs to go in another direction, go to a ramp, for instance, then it dislodges itself and goes on its way alone. The rest of the NEXT vehicles couple after the other cabs are a safe distance away. Today’s driverless vehicles use a diverse range of sensors and technologies in lieu of IoT technology which allows for vehicle-to-vehicle communication. So far, only a few luxury vehicles have V2V capability. Most driverless technologies today, including next generation trailer trucks make use of video cameras to read the road, and the driving environment. Rules and regulation require the presence of side- and rear-view mirrors. Video cameras have replaced rear-view and side-view mirrors. Along with other sensors, the video cameras serve as monitoring tools for the vehicle to read the current environment. The cameras also stream their videos to the driver console monitors. The analysis of live video feeds results in more data for analysis. These include distances to other vehicles, road markers, road signs and other static driving aids.